The TBA program’s goal is to encourage reading for pleasure. Titles are chosen for both quality and appeal to children. In order to vote, children must read at least five of the books on the list. 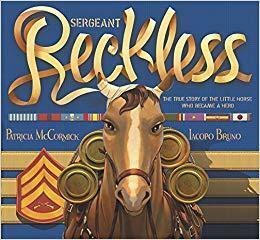 In January each year, students in grades 3-6 vote for their favorite of the 20 titles on the list. 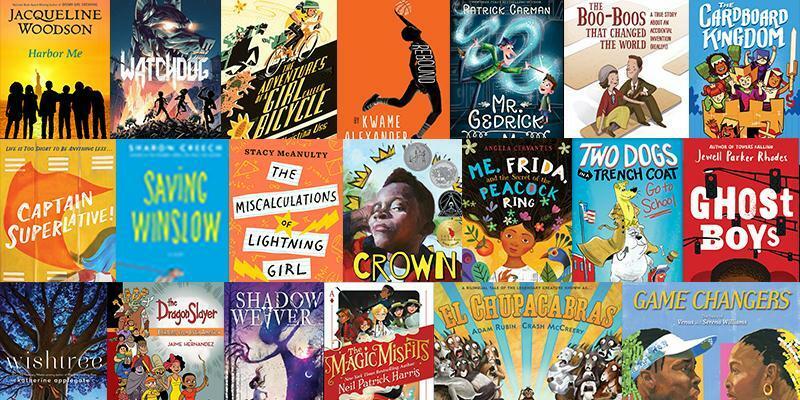 The 2019-2020 TBA winner will be announced in February (2020), and the award will be presented at the 2020 Texas Library Association (TLA) Annual Conference in Austin in April. Click here for the current list and resources such as Reader's Theatre scripts, book trailers and interviews with the authors and illustrators.